The Tough Kid Principal’s Briefcase takes the most current research on supporting schoolwide and individual student behavior and translates it into a concise, practical guide. Practical and proven behavior strategies field-tested in schools across the country. Complete plans for implementing an effective discipline program in any elementary, middle, or high school. 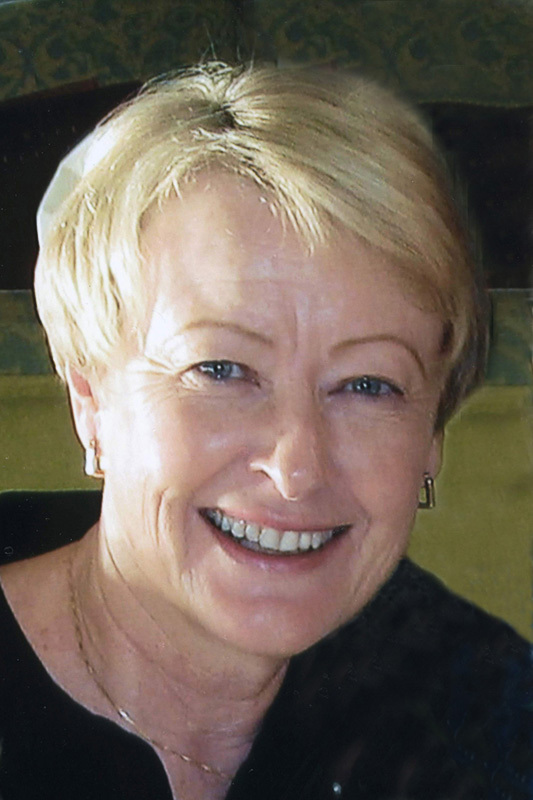 Straightforward advice on the legal aspects of school discipline and behavior programs. Comprehensive, ready-to-use reproducible forms—everything you need to start a Tough Kid plan in your school. Nuts-and-bolts guidance on tasks such as collecting discipline data, crafting a school mission statement, conducting a Functional Behavior Assessment, and more. DVD introduction to the Principal’s 200 Club, a schoolwide positive behavior support system. The leadership and structure that a well-informed administrator can provide are critical to the success of a school’s discipline model. 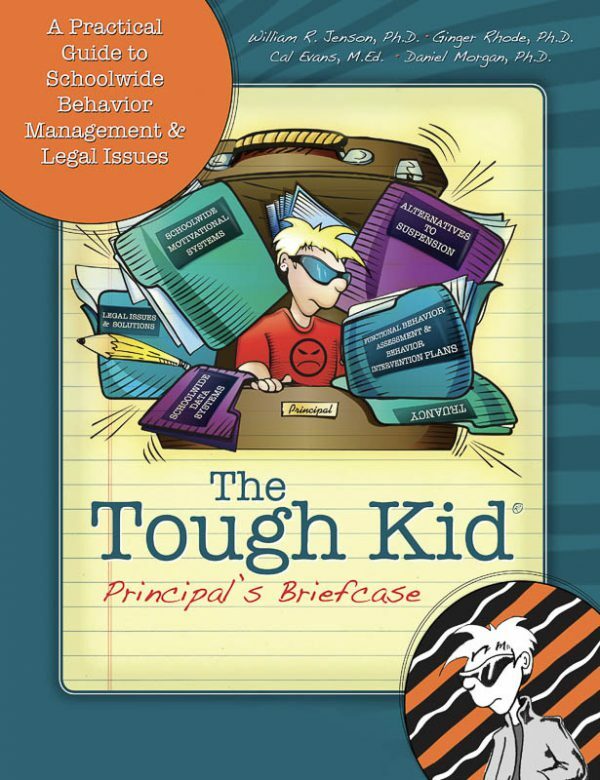 The Tough Kid Principal’s Briefcase should be required reading for every administrator who wants to support student behavior, improve school climate, and increase student achievement. Daniel P. Morgan received his bachelor's degree in special education at Western Michigan University, his masters' in special education at Michigan State University, and his Ph.D. in special education from The Florida State University. 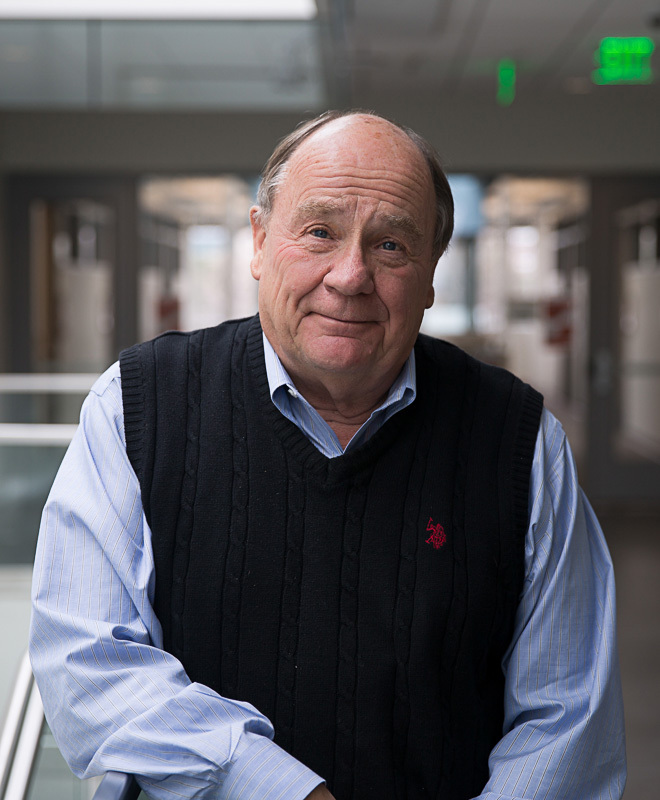 He was on the faculty at Utah State University in the Department of Special Education and Rehabilitation for 27 years and spent 10 years with the Utah State Personnel Development Grant. His professional interests include new-teacher induction programs, personnel preparation in special education, legal issues in special education, and evidence-based instructional practices for students with disabilities. 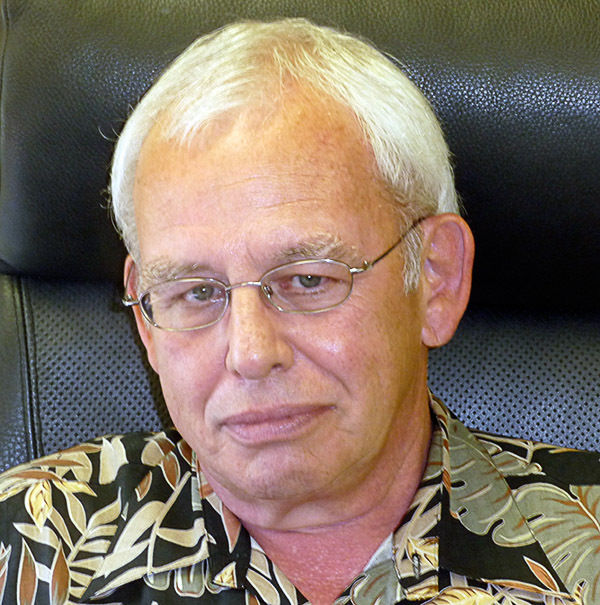 Currently, he is Chair of the Department of Special Education and Literacy Studies at Western Michigan University.